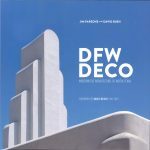 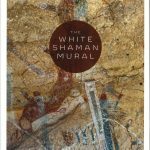 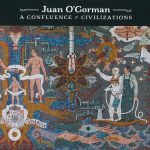 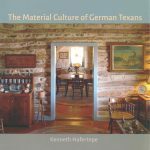 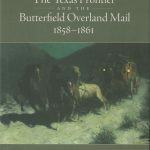 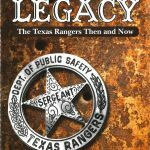 The Society’s Publication Awards, which take place every other year, publicly recognize the authors of the best recently published books on Texas history. 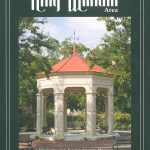 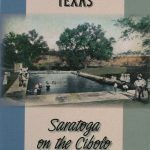 THE SAN ANTONIO CONSERVATION SOCIETY CONGRATULATES ALL THE WINNERS OF THE 2019 PUBLICATION AWARDS! 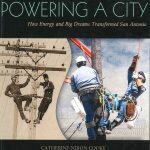 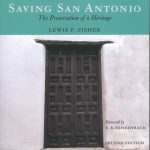 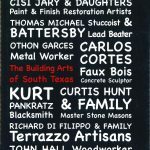 Saving San Antonio: The Preservation of a Heritage, 2nd ed.